“The Austen Project” – three little words which, if you’re of a certain age (ahem…) take you right back to a college seminar course. But, no, this is the present day, wherein well-known authors have hoisted onto their shoulders the weighty task of literally rewriting Miss Austen’s widely beloved 19th Century classics. 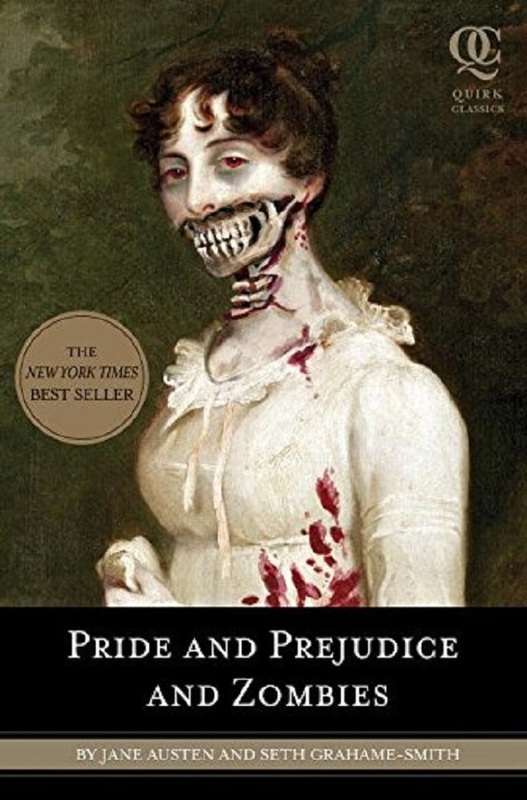 This isn’t rewriting in the sense of fan fiction or a Quirk Classics’ overhaul (who’s there left in the world unaware of Pride and Prejudice and Zombies? Or Sense and Sensibility and Sea Monsters?). Instead, HarperCollins’ idea was to re-situate the novels in the modern era. If a Shakespearean play can be temporally transposed for the stage, then why not Northanger Abbey for the printing press? Well, there are quite a few who would beg to differ. However, let’s not forget that our entire knowledge of fairytales is based on an oral tradition of retelling. Furthermore, until the 18th Century, rehashing established stories as “new” works was commonplace. 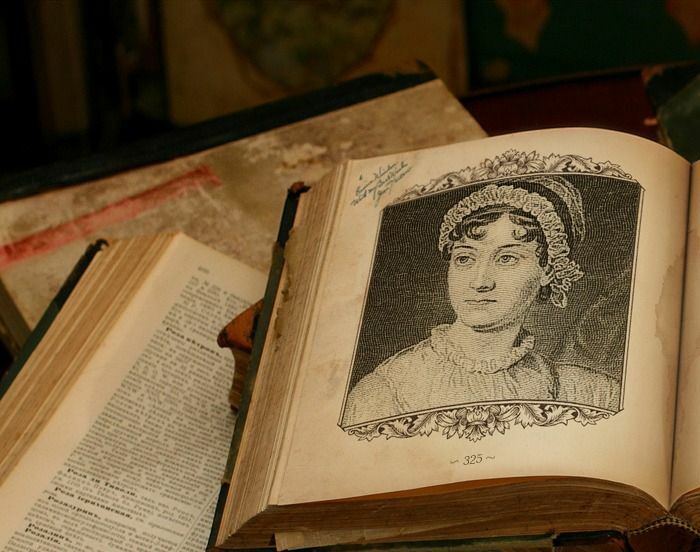 Transfer those traditions to Austen’s novels of manners and the Project’s goal can be seen to translate the author’s meaning for contemporary audiences. Nevertheless, the road to hell is paved with good intentions and only four of the six proposed books have reached store shelves since all this began in 2013. Still left are the admittedly complex Mansfield Park and Austen’s posthumously published Persuasion. But I say, we should bother to read the four titles that have been released, if only for an interesting study of societal changes since Austen’s day (and they are plentiful!). As long as the original novels aren’t being ignored for their rewritten forms, then no harm can come from perusal of the latter – regardless of poor reviews and losing a few hours from our lifetimes. 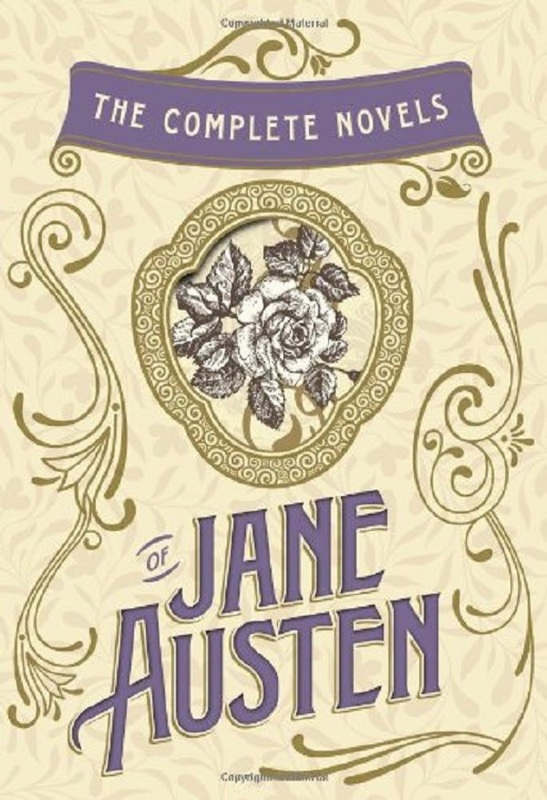 The first of Austen’s novels to be published, in which Austen labored over from 1797 to 1811, HarperCollins followed suit with Trollope’s version as its kick-off title back in 2013. 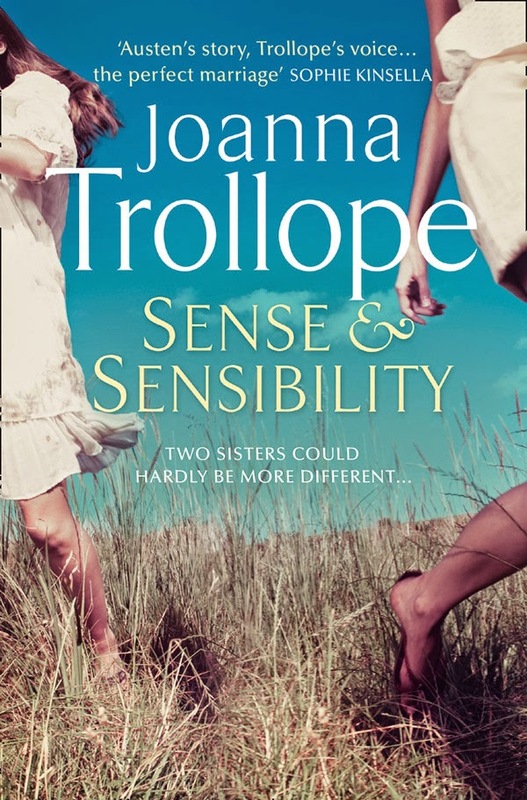 What has been most lamented by readers is that Trollope didn’t adapt the Dashwood sisters’ story enough, leaving her dialogue stilted and her prose in places unconvincing, no matter the inclusion of technology and top-end cars. Perhaps some tales can’t be revived, especially with female protagonists such as these in a world post-feminism. 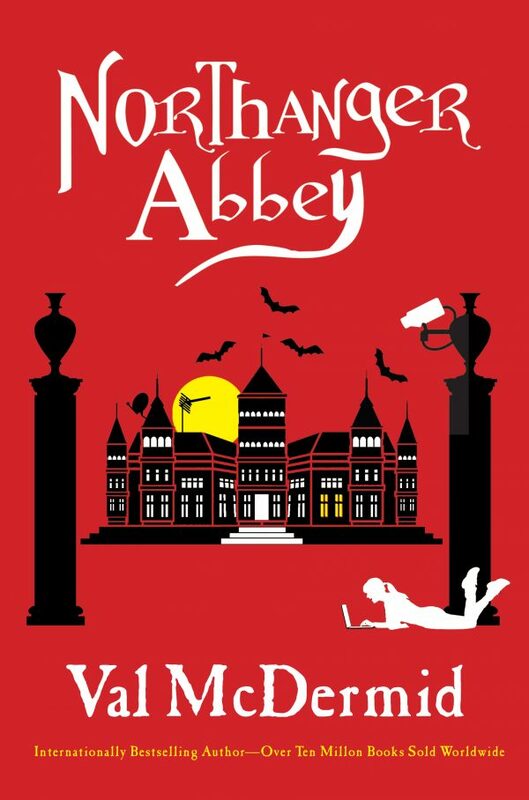 I personally had high hopes for this one, given McDermid’s crime writing credentials – on paper, perfect for the young amateur sleuth Catherine Morland with her silly head filled with gothic fiction. To be concise, it doesn’t work (unless you like your fiction overtly teenage-based and characters gratingly irritating). Austen’s original, the first she ever wrote, was never published in her lifetime: McDermid’s rewrite should perhaps have followed suit. 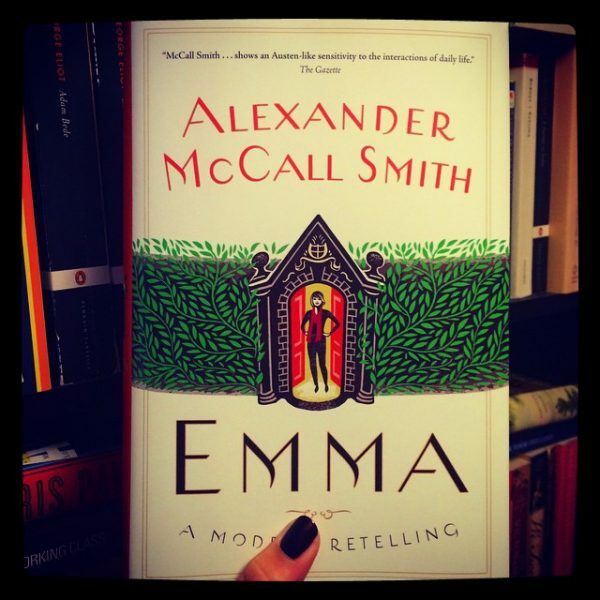 Smith seemed an interesting choice for Emma. It appeared foolhardy for a male detective story writer to take on the task of revitalizing one the most female-centric novels out there and, yet, readers have enjoyed his “padding out” of the backstories of other characters in Austen’s original. No doubt this success came from his extensively developed talent with female protagonists in his No. 1 Ladies’ Detective Agency and Isabel Dalhousie books. As of yet, this seems to be the audience’s favorite modern adaptation. 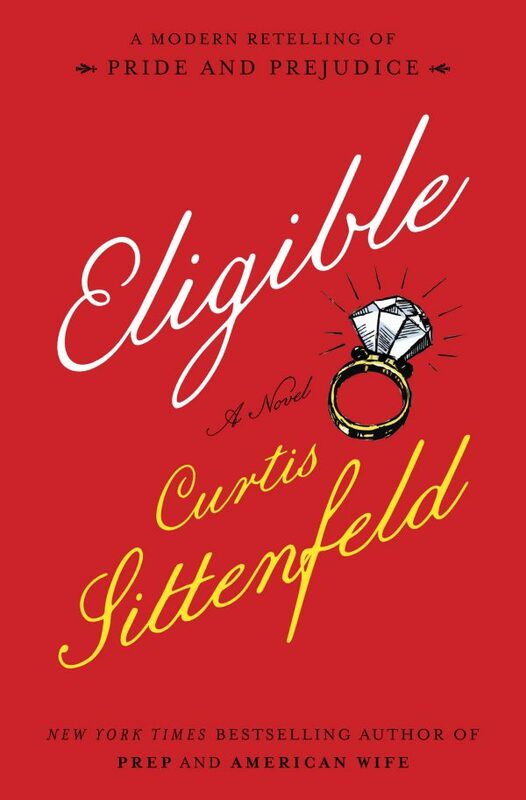 Maybe HarperCollins thought that if Pride and Prejudice had originally been titled First Impressions, then they could get away with changing the name again. However, such thinking doesn’t really mesh with Austen’s fans. Only released in April this year, there’s been questioning of the suitability of an American writer tackling such a British classic: can readers really permit their beloved Lizzie and Mr Darcy to be thrown across the Atlantic to Cincinnati and debased with an inclusion of (one shudders to think) reality TV? Which Austen Project book do you think best paid homage to the classic writer?